Do you need transportation while your MINI is serviced? Do you need your vehicle picked up? Do you appreciate a clean vehicle when you receive it back? Not a problem. We are here to help. 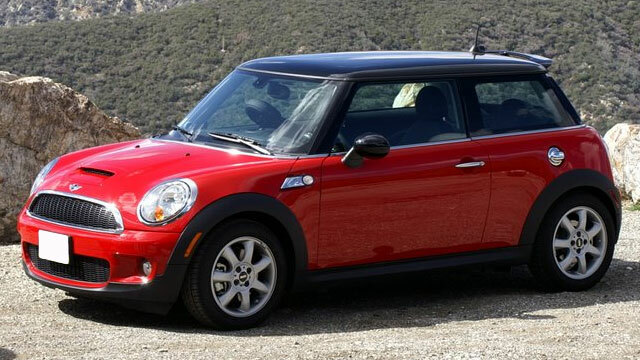 We offer all aspects of service and repair to the MINI Cooper product line. From routine service to coding and programming, no job is too big or too small. We offer everything your beloved MINI needs.